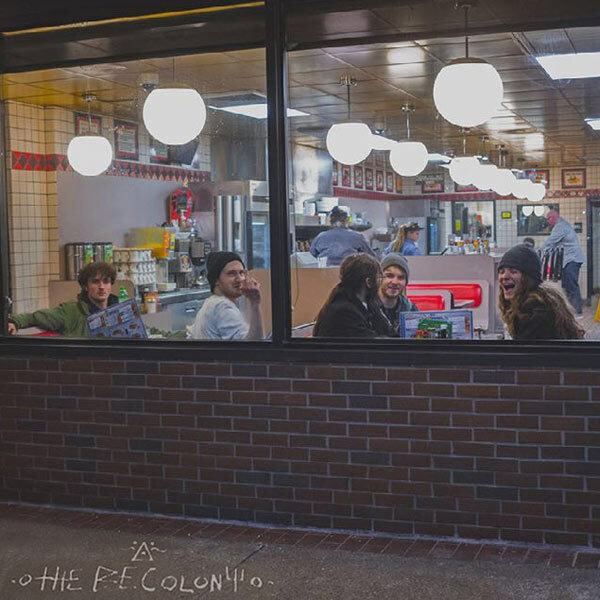 The Be Colony is a five-piece psychedelic groove band hailing from Fort Wayne, IN. It is comprised of Bray Coughlin (drums), Wes Johnson (bass), Atticus Sorrell (guitar/vocals), Jacob Terhune (vocals/guitar), and Zac Terhune (guitar/keys). Since forming in February 2015, the band has had five releases that expertly combine psychedelia, early 70’s rock, and soul with touches of funk, jazz, neo-psych, and hip-hop. Their newest release, Extinct EP, is available now on their website.